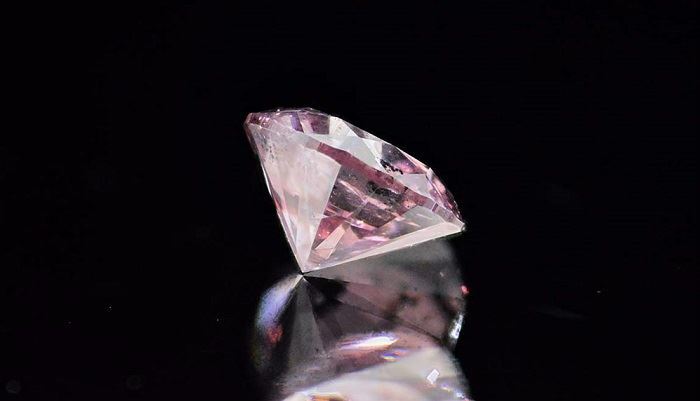 The infamous pink diamond was bought with 1MDB money. Bukit Aman confirms police have found evidence that the 23 million-dollar diamond was bought from a jeweller in New York using 1MDB's funds. The cops were commenting on the denial issued by Datin Seri Rosmah Mansor regarding the purchase of the pink diamond. 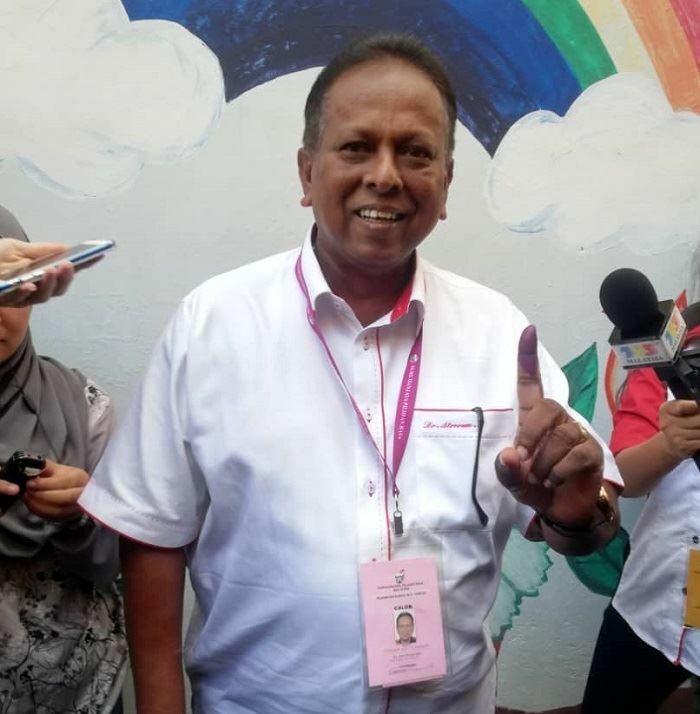 Rantau by-election candidate Dr S. Streram hopes to have a double celebration today - winning the polls on top of his wedding anniversary. The Pakatan man cast his vote early this morning, and will have to wait until around 10pm for the results. Polling has been uneventful so far. 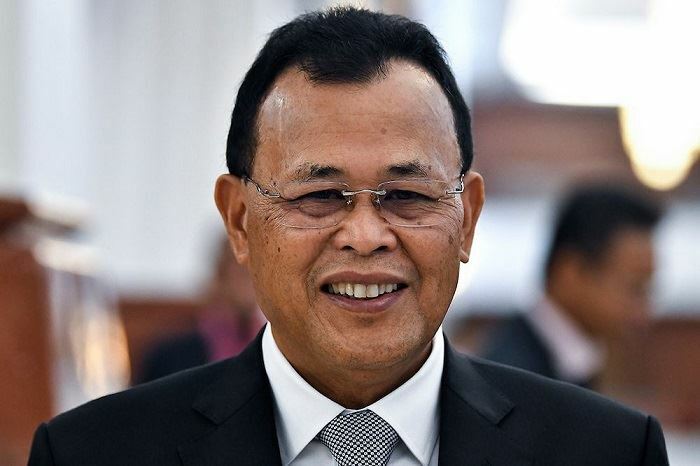 Datuk Osman Sapian is still Johor MB, he said at a special press conference. He had just been to see the Sultan of Johor about his resignation and says the issue is not solved. 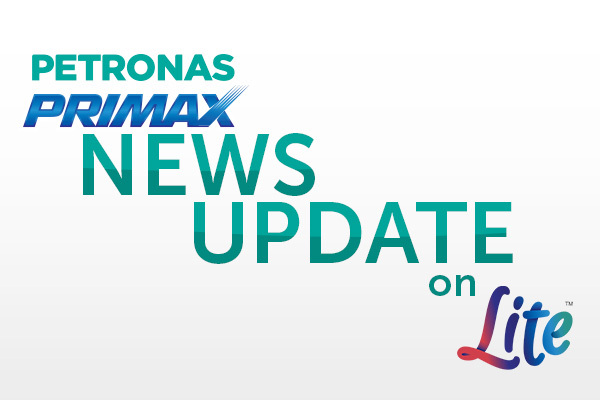 Datuk Osman said the Sultan has requested for the exco to be overhauled as well. They will meet again at 6:30pm.